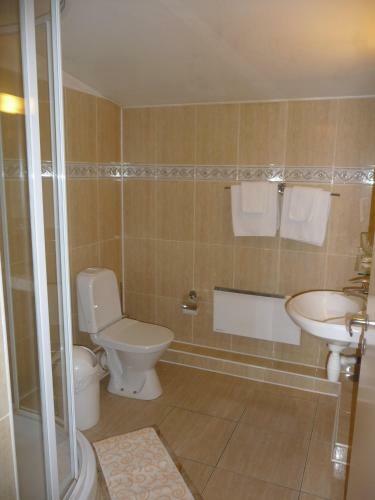 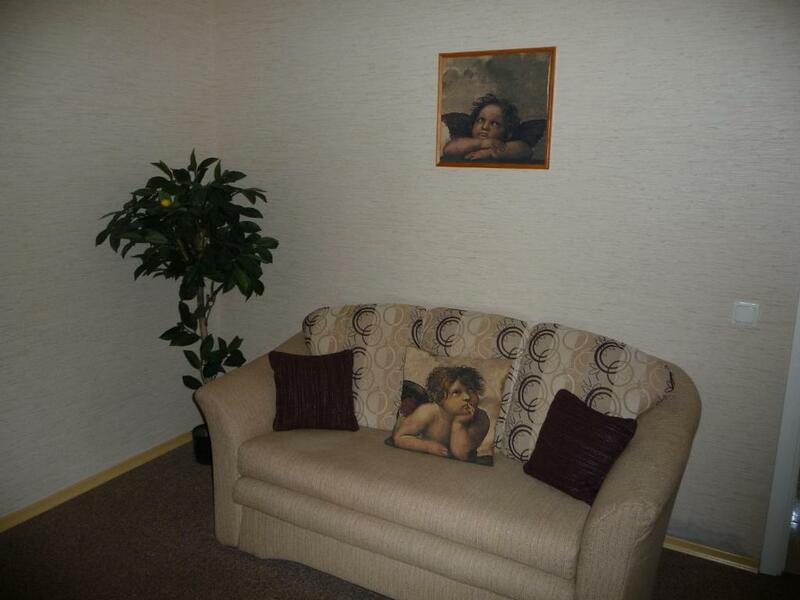 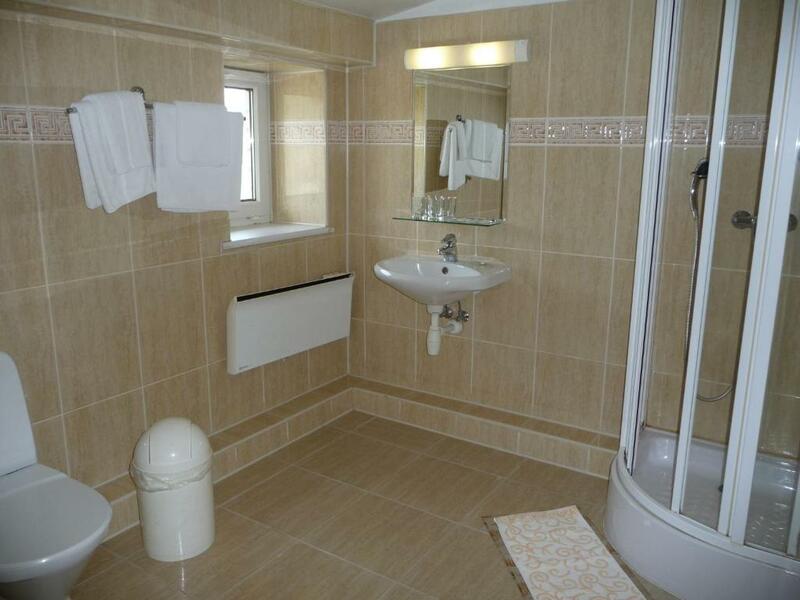 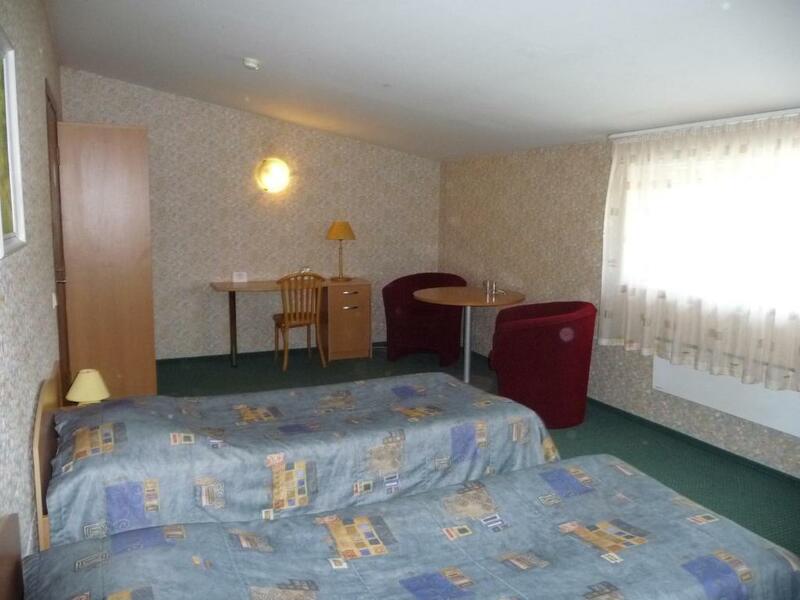 Homely room with satellite TV and shared bathroom facilities. 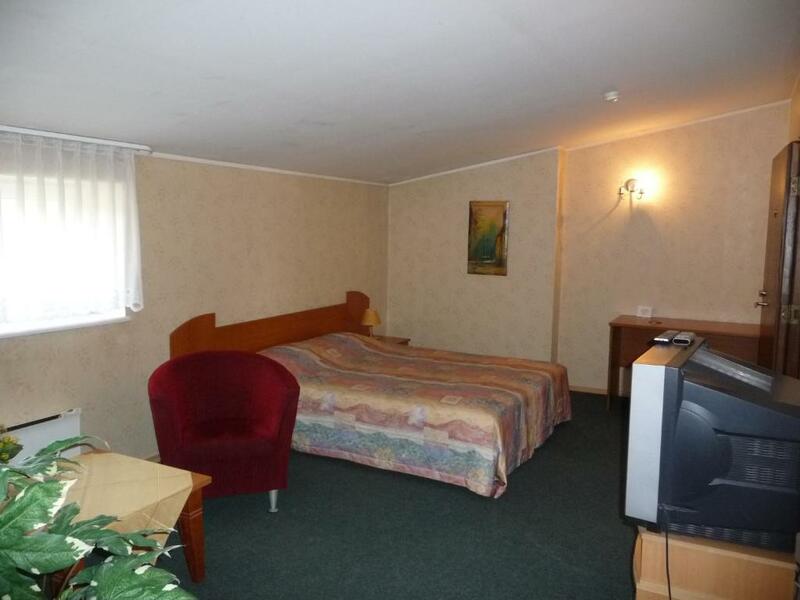 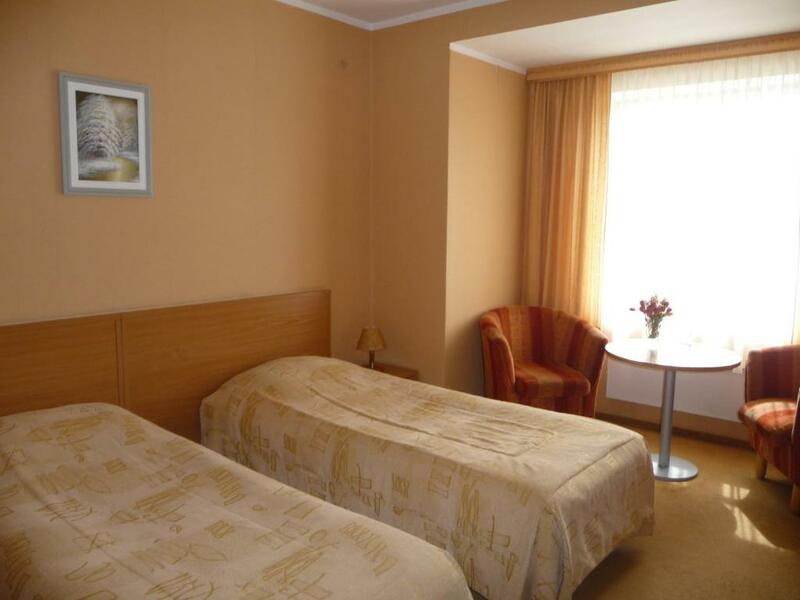 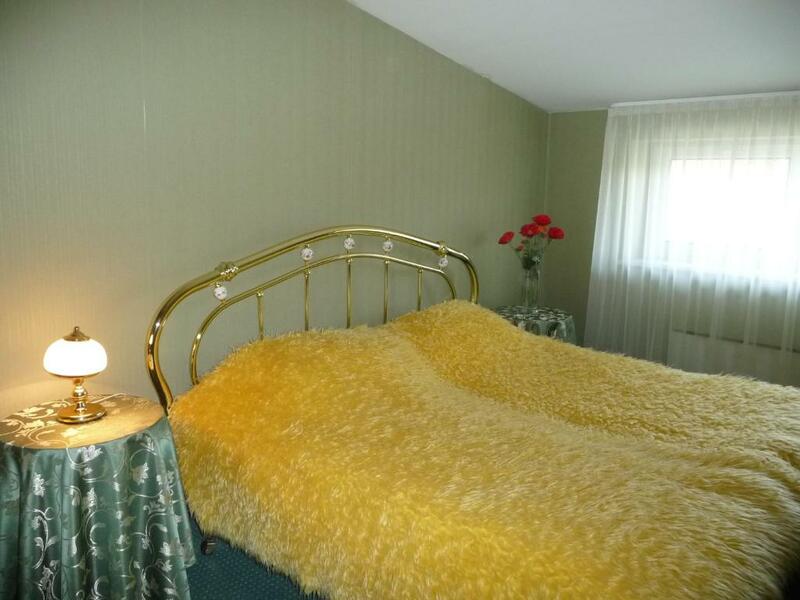 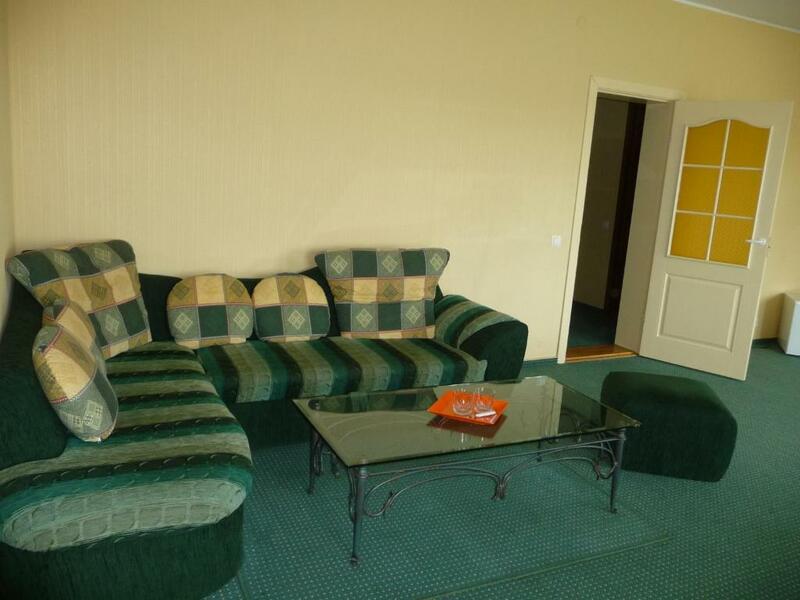 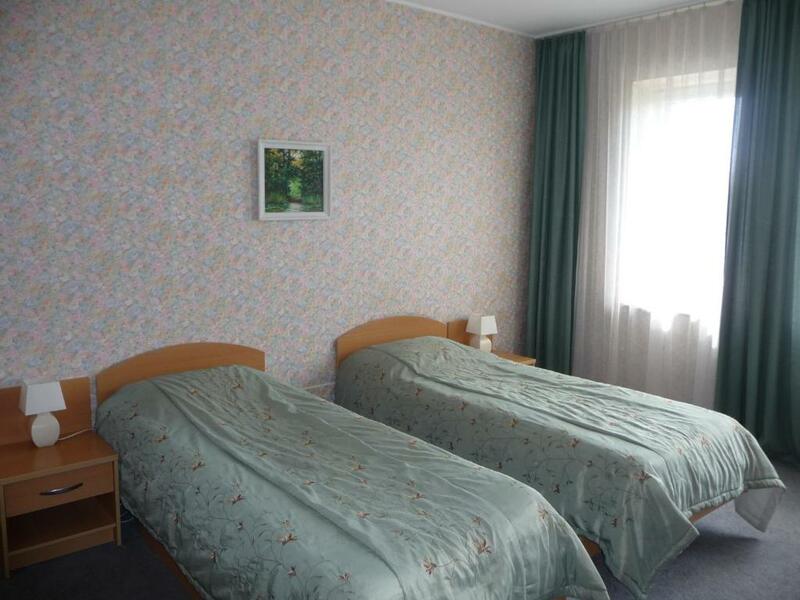 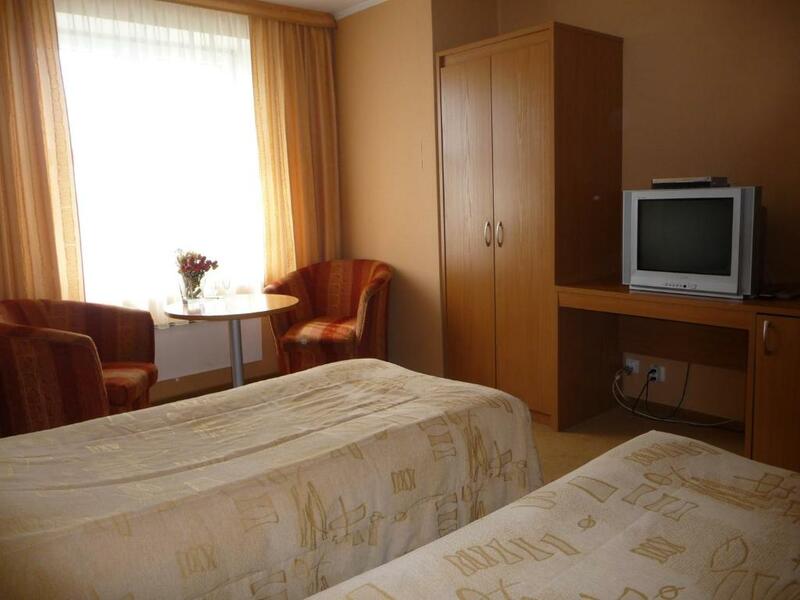 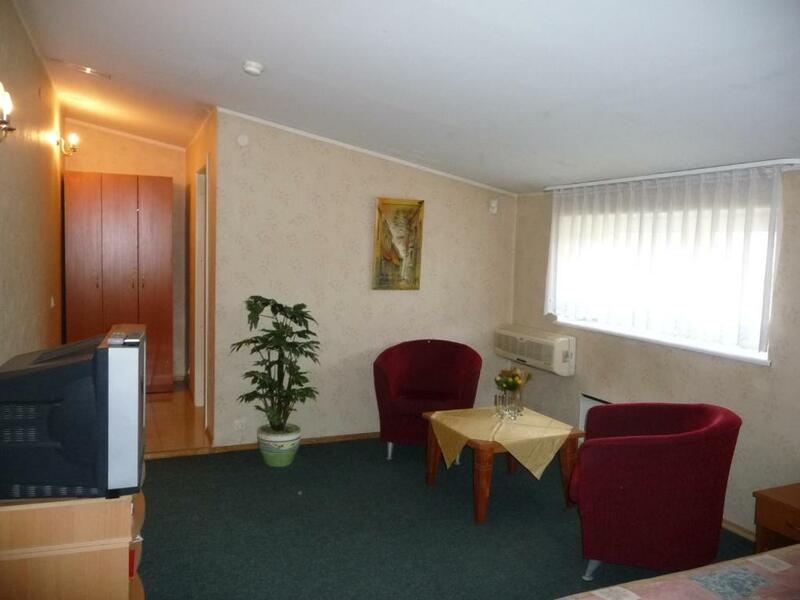 Warmly decorated room with satellite TV and a private bathroom. 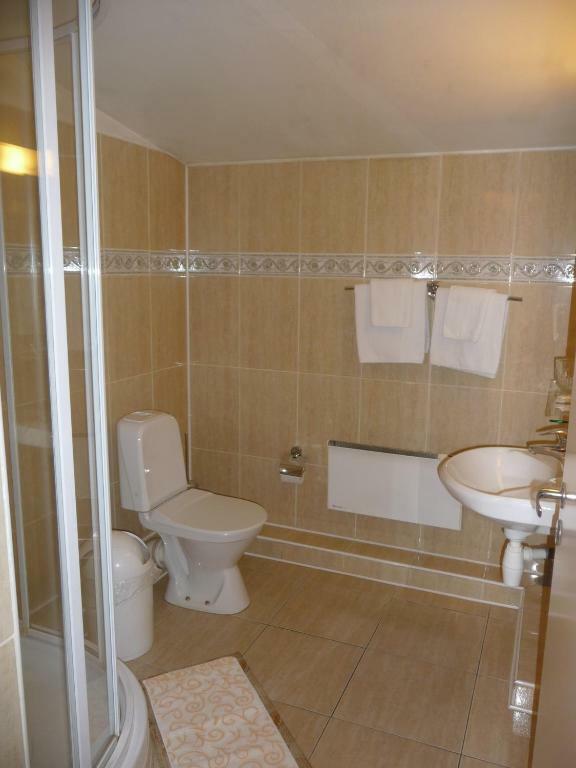 Spacious suite with satellite TV and a private bathroom. 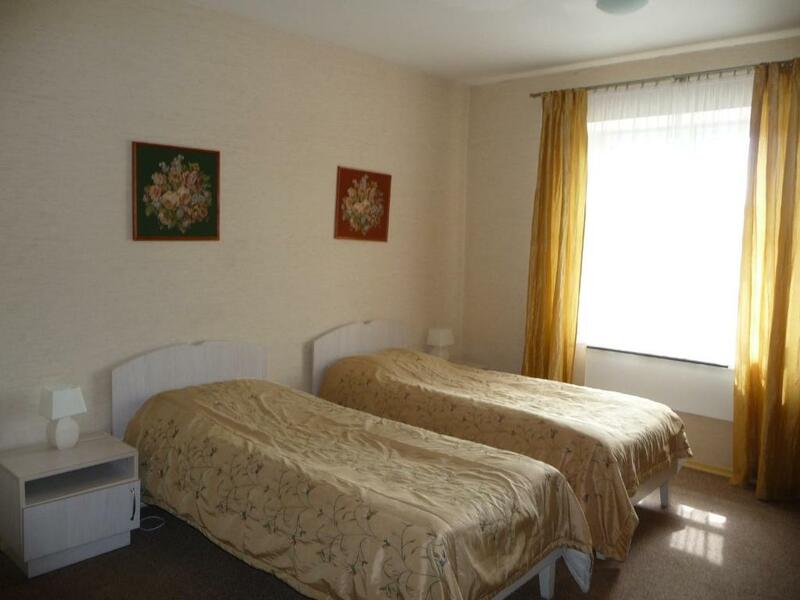 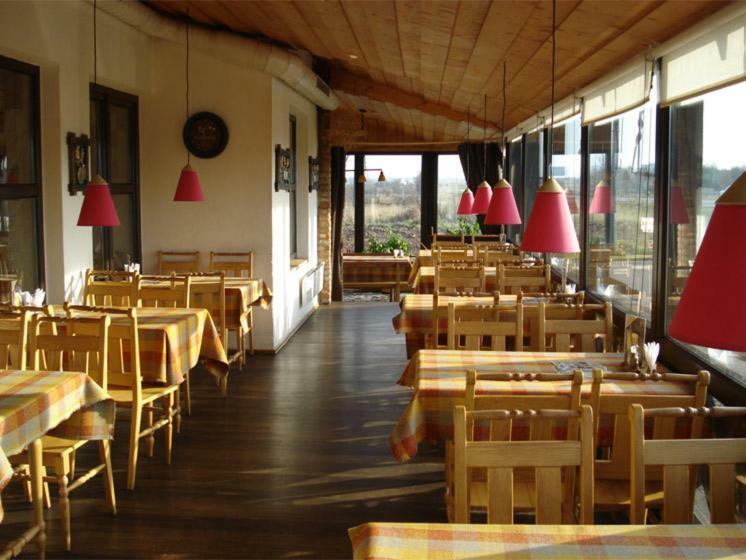 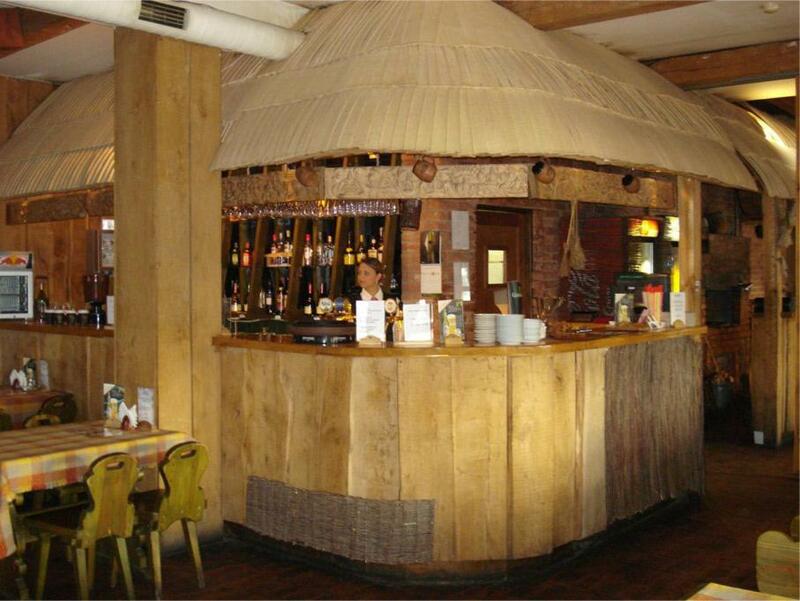 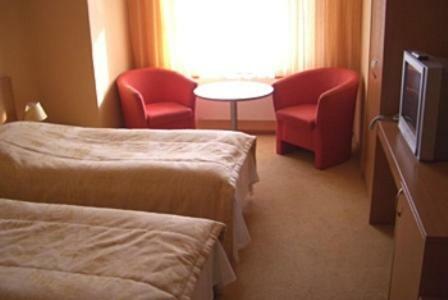 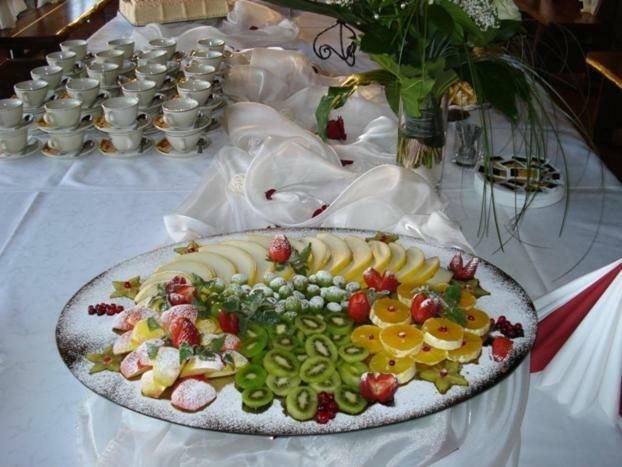 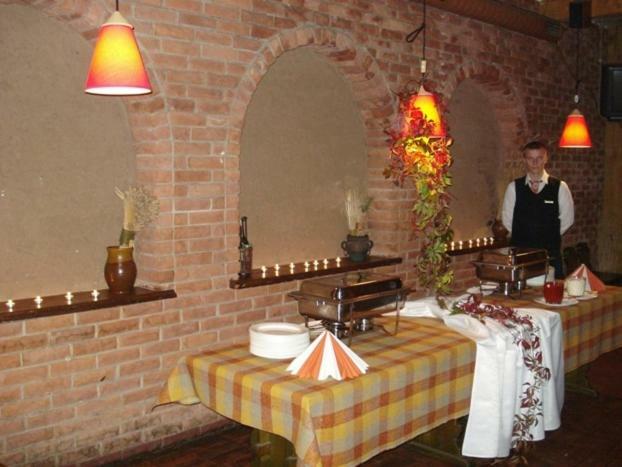 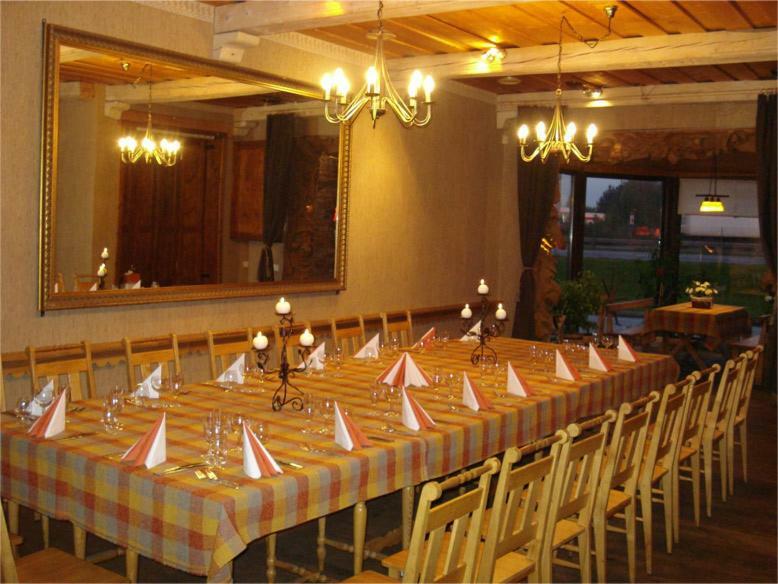 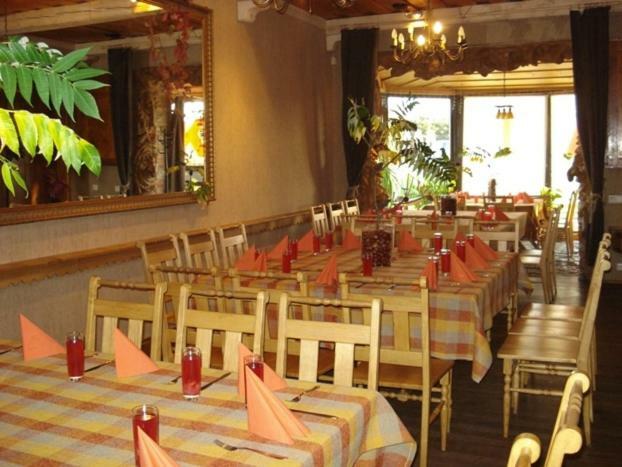 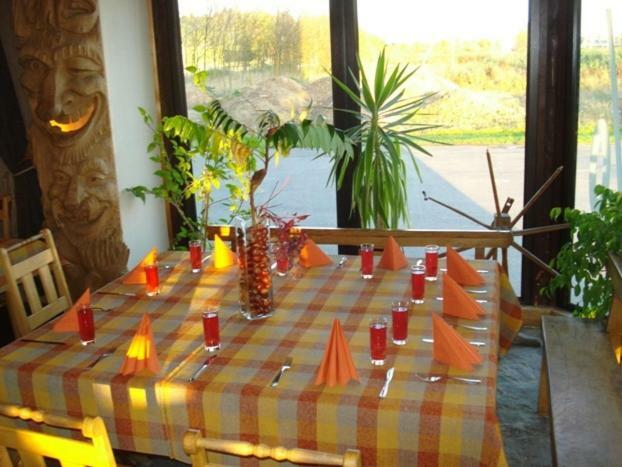 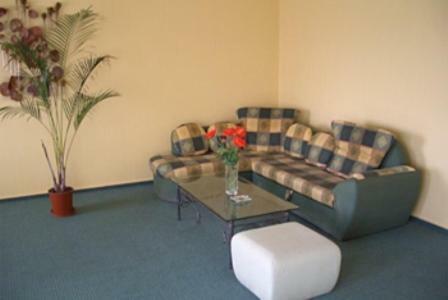 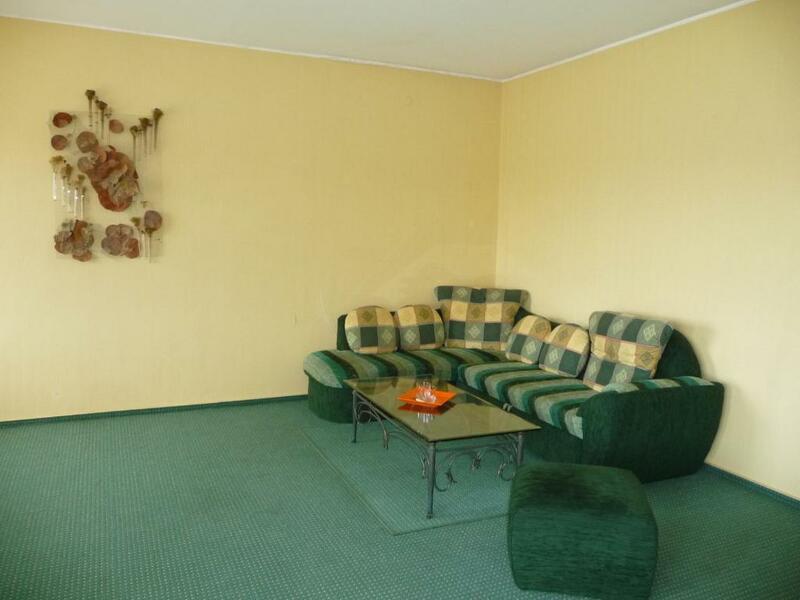 Warmly decorated, air-conditioned room with satellite TV and a private bathroom.